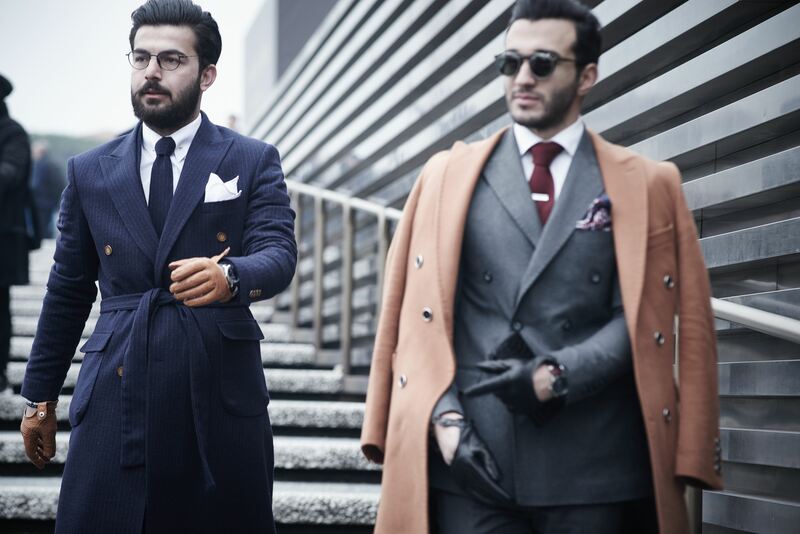 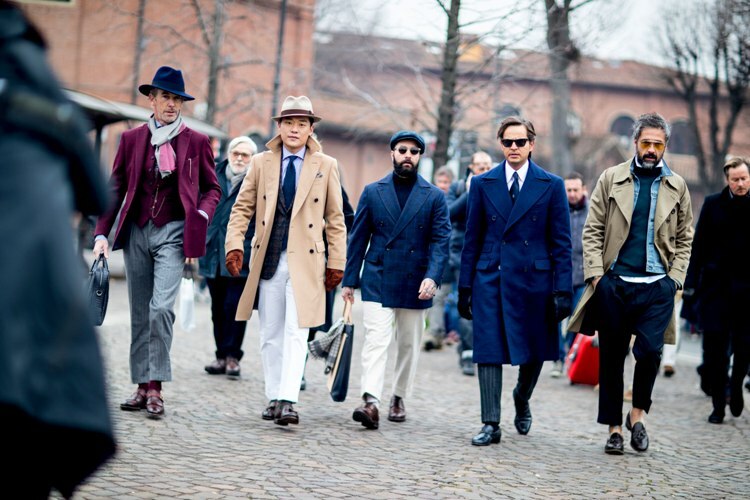 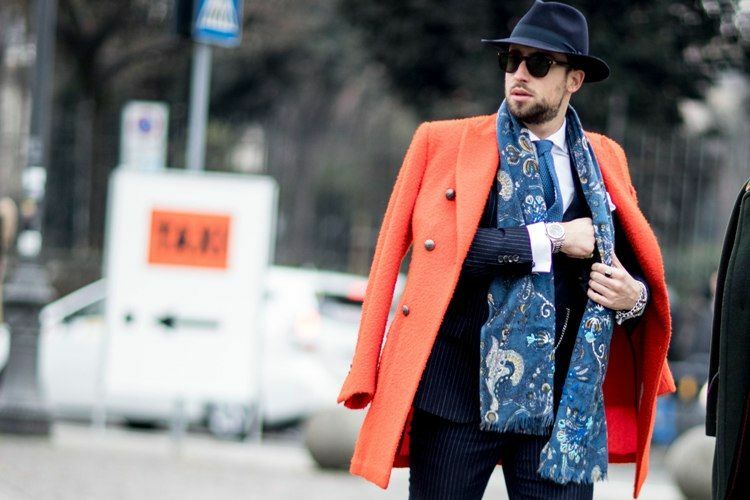 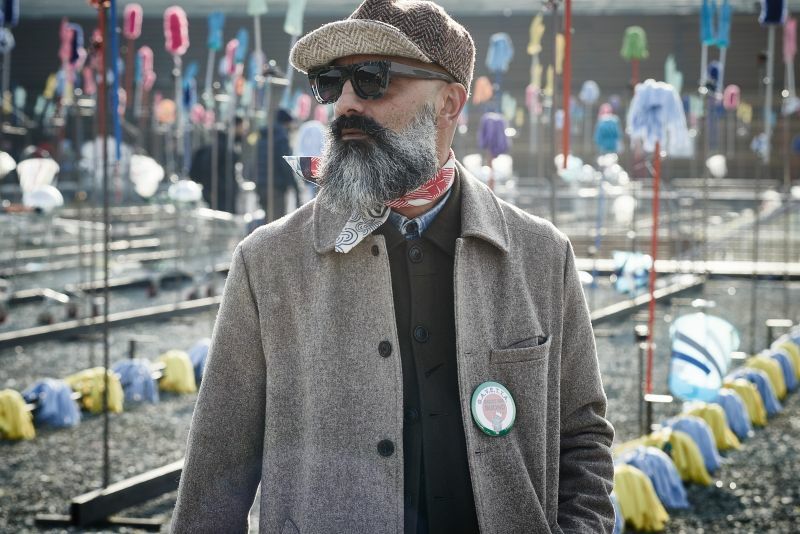 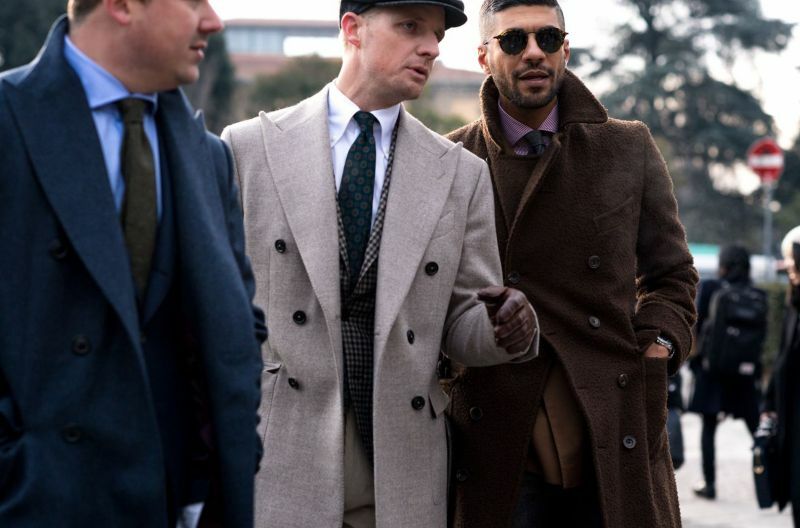 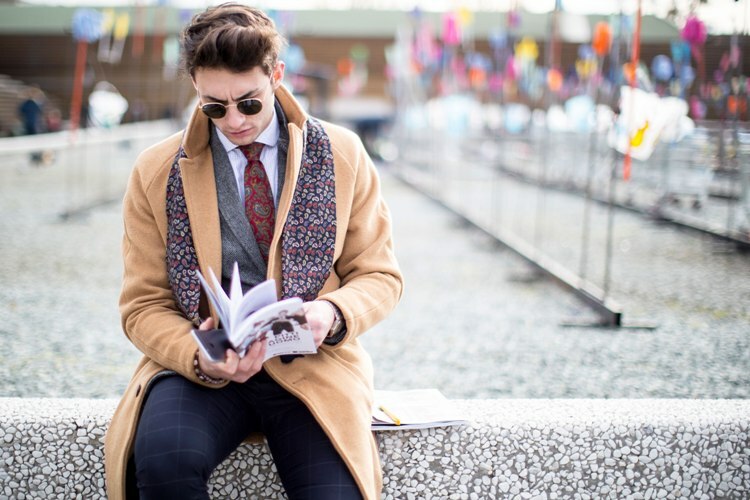 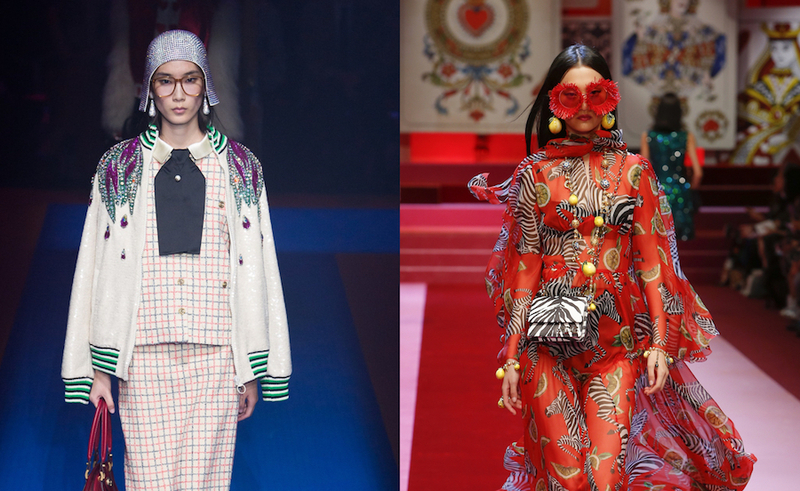 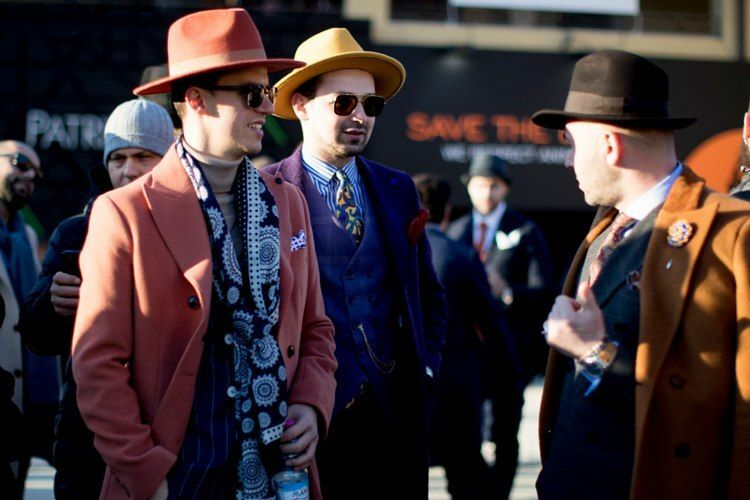 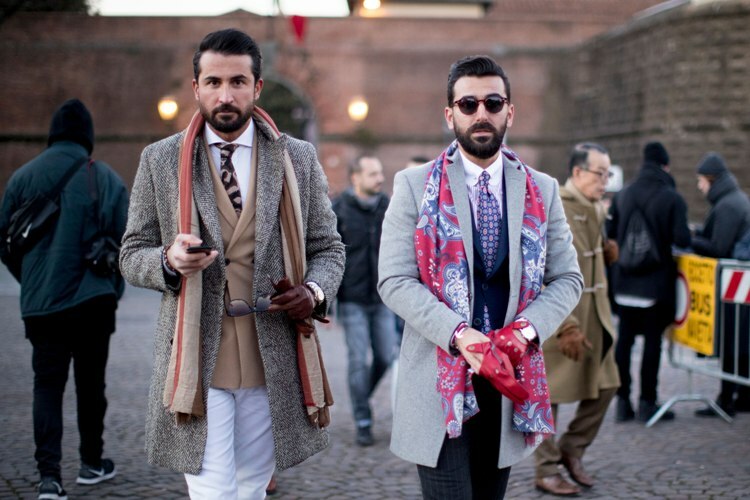 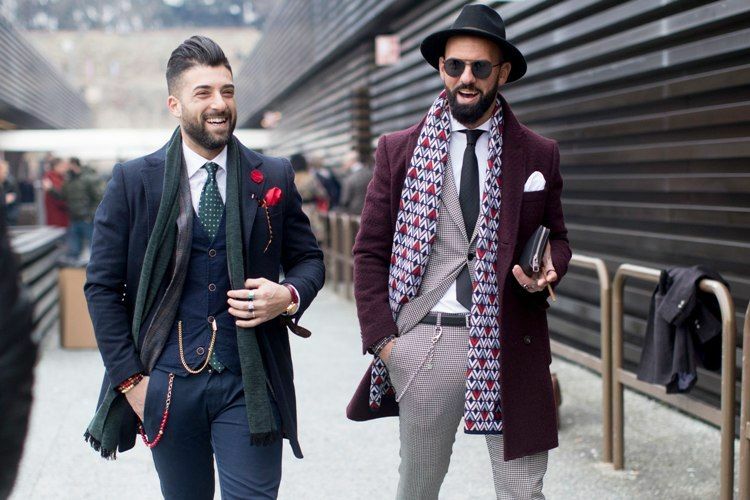 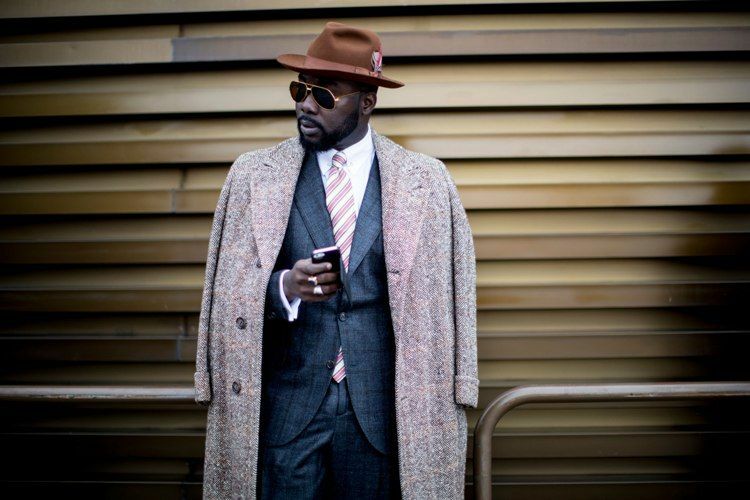 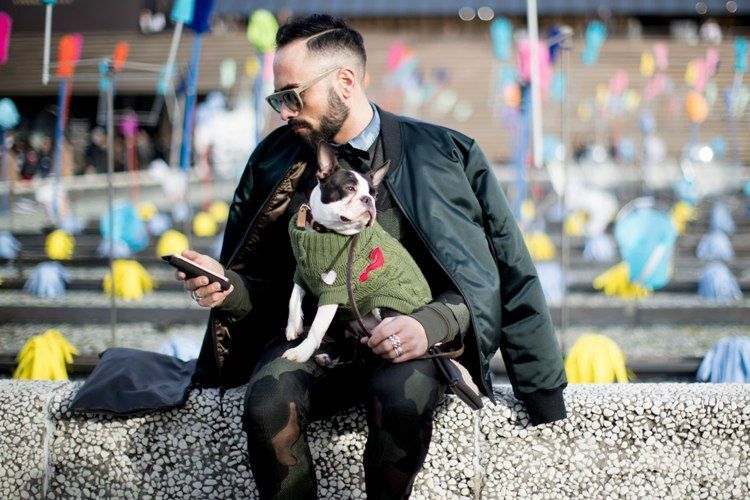 Every year we take a trip down to Florence, Italy for Pitti Uomo. 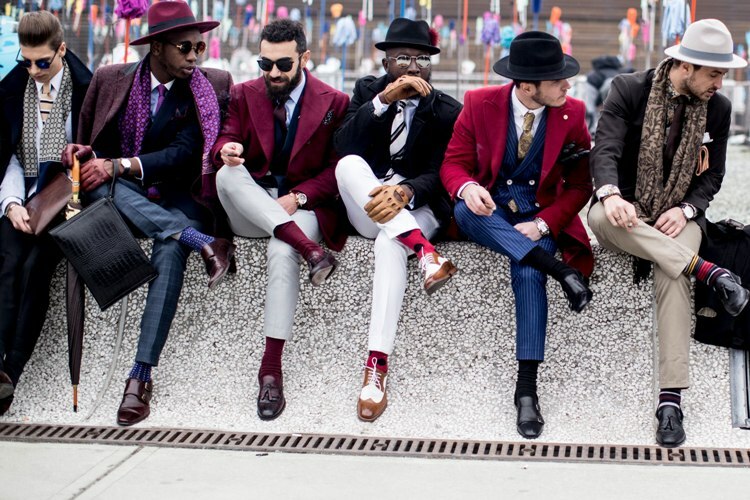 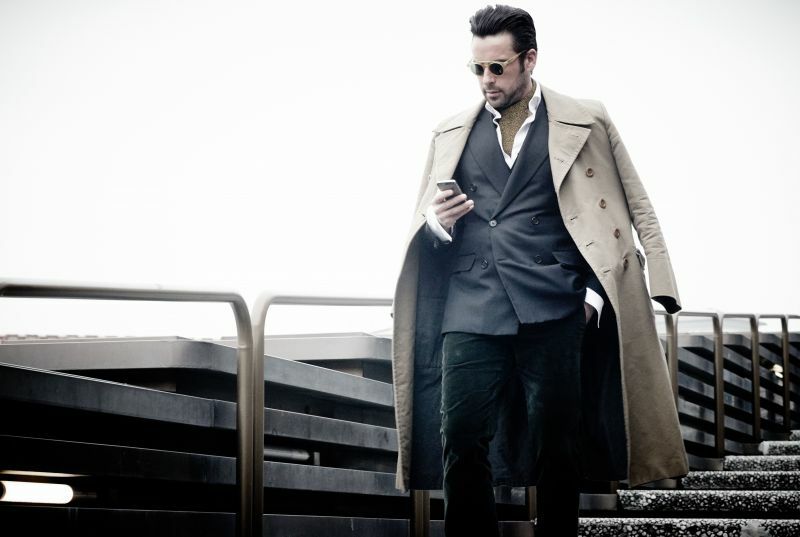 A contemporary global lifestyle event for men’s clothing, accessories and new projects in men’s fashion. 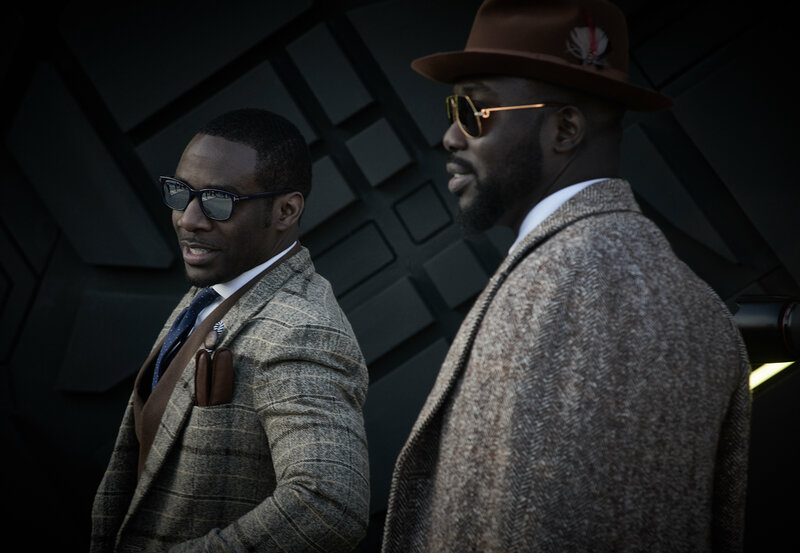 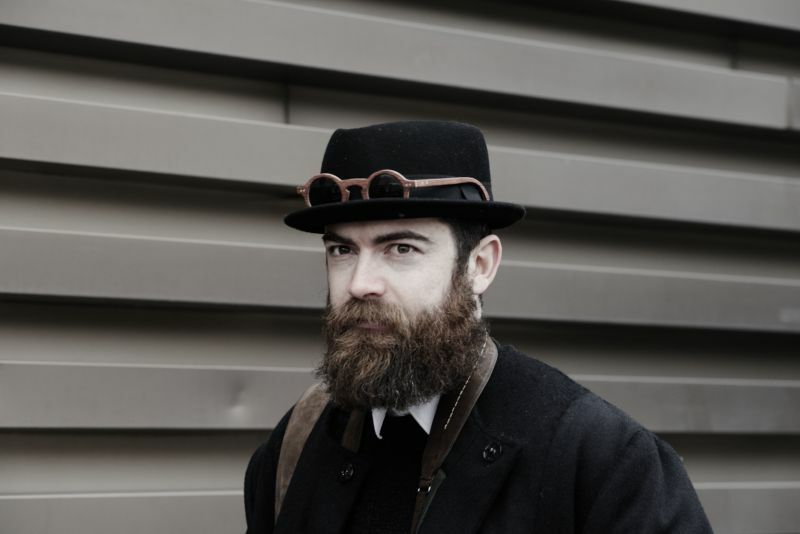 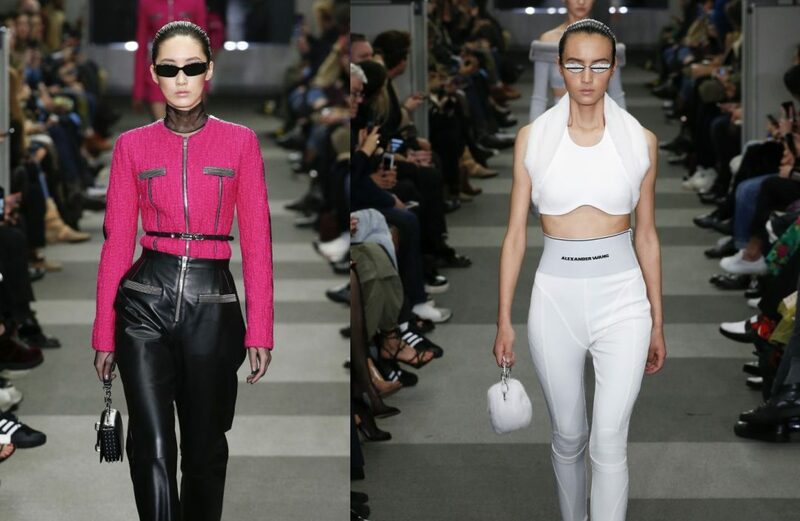 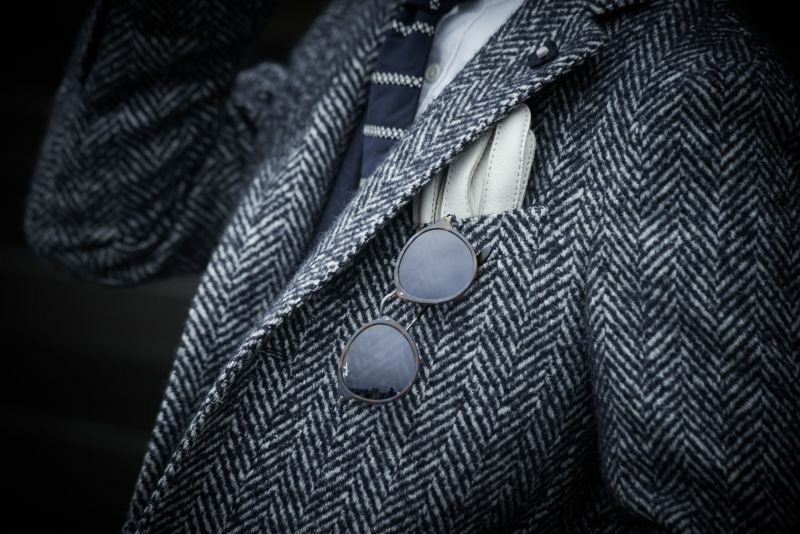 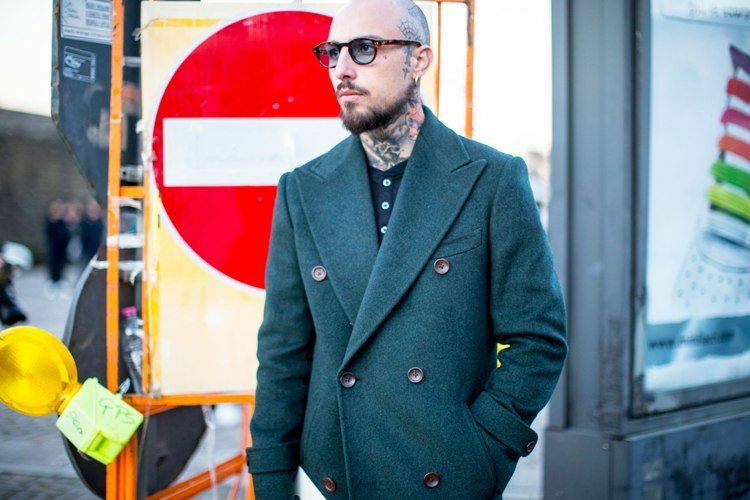 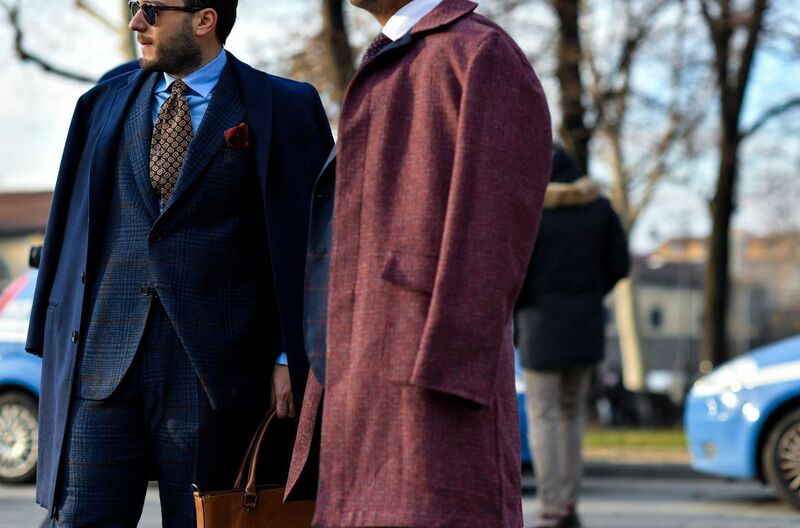 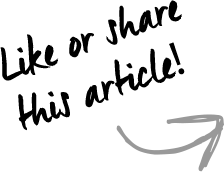 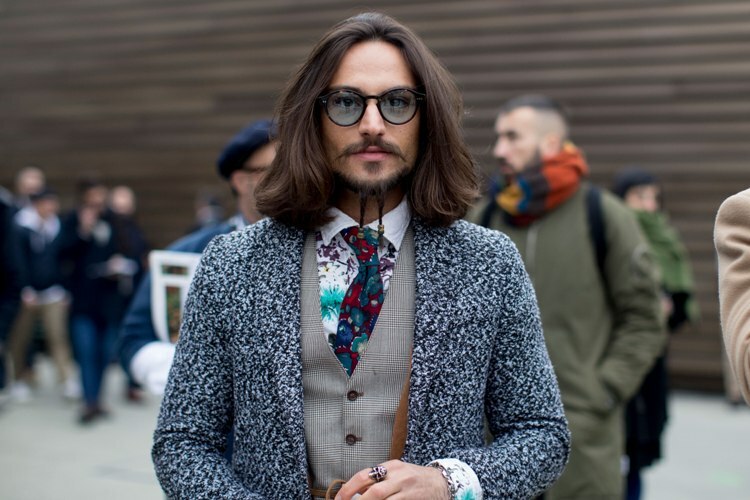 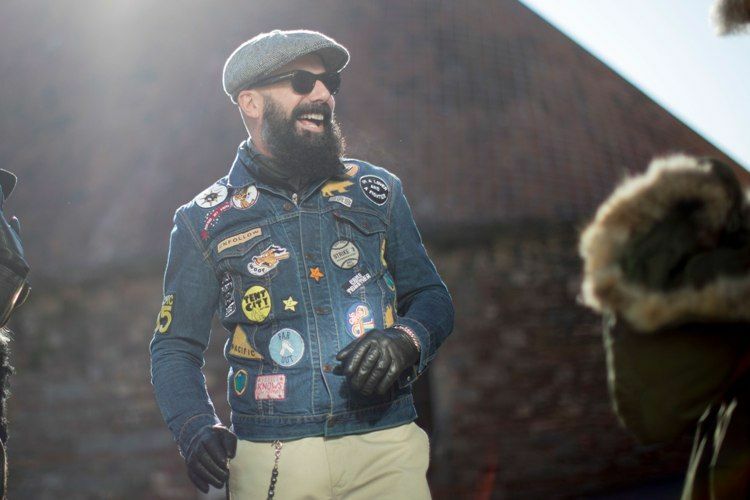 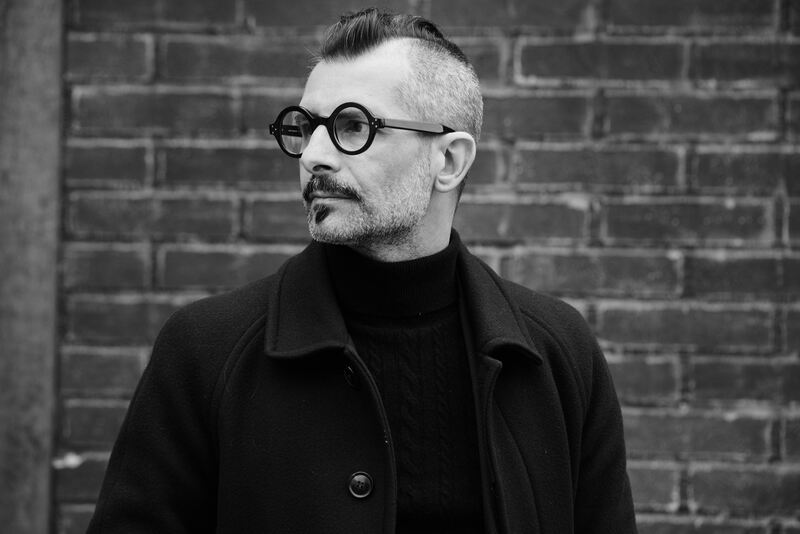 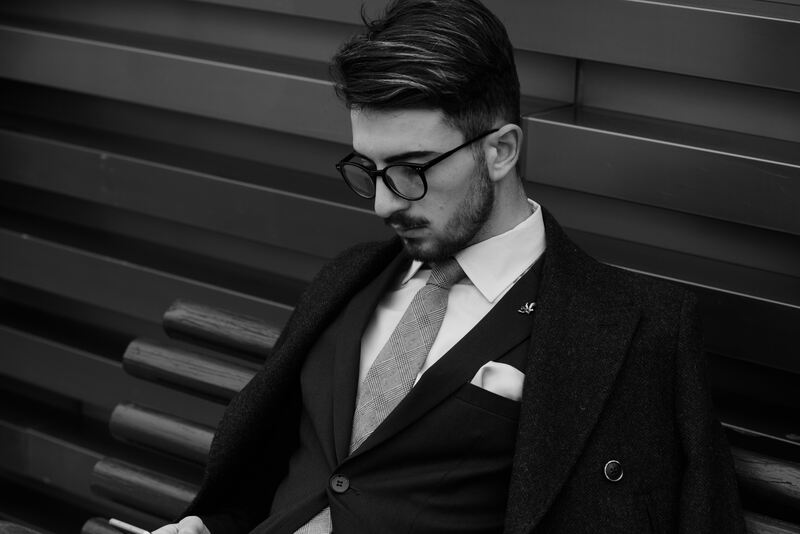 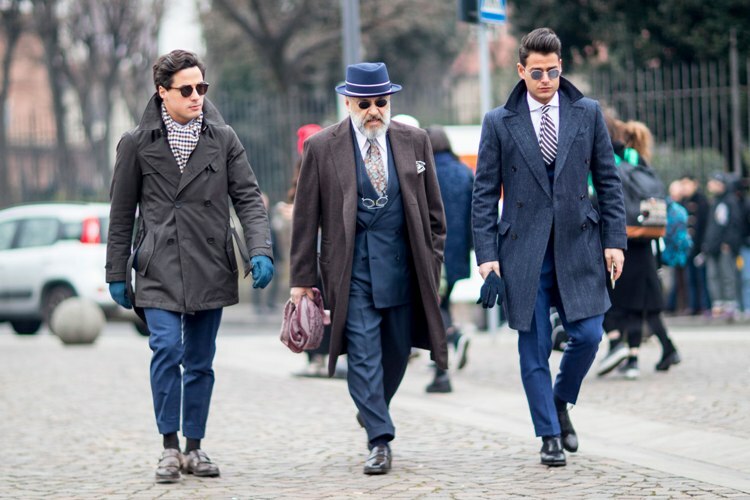 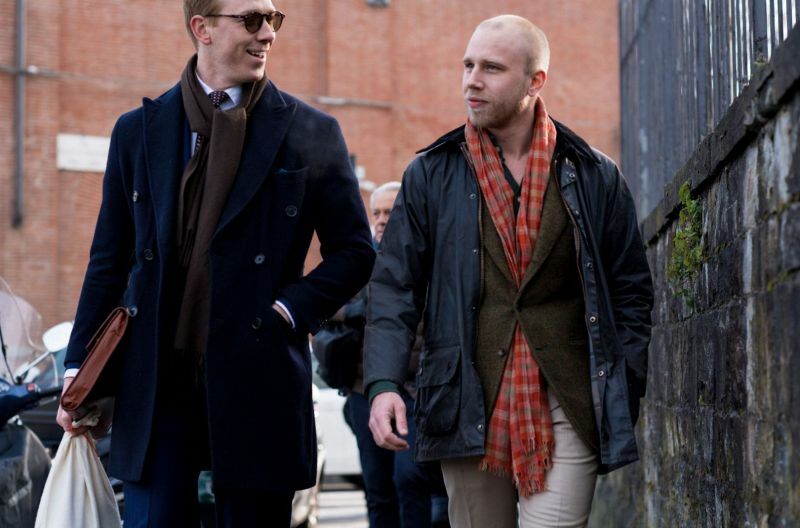 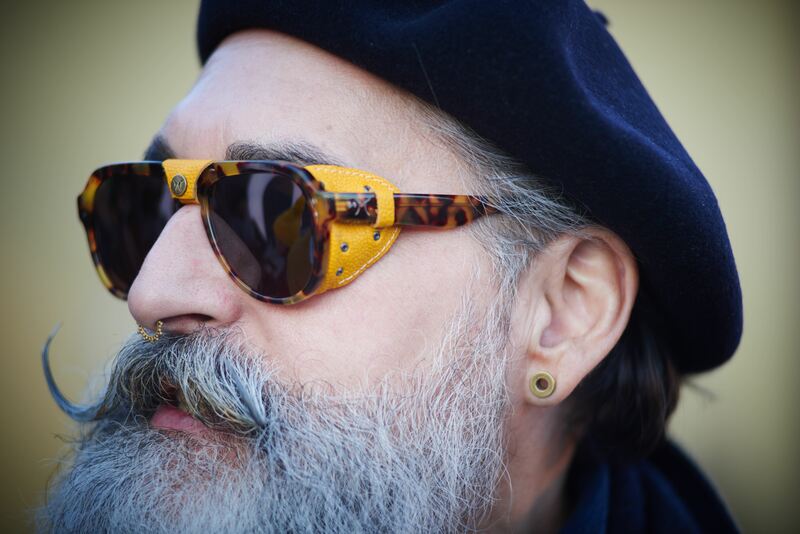 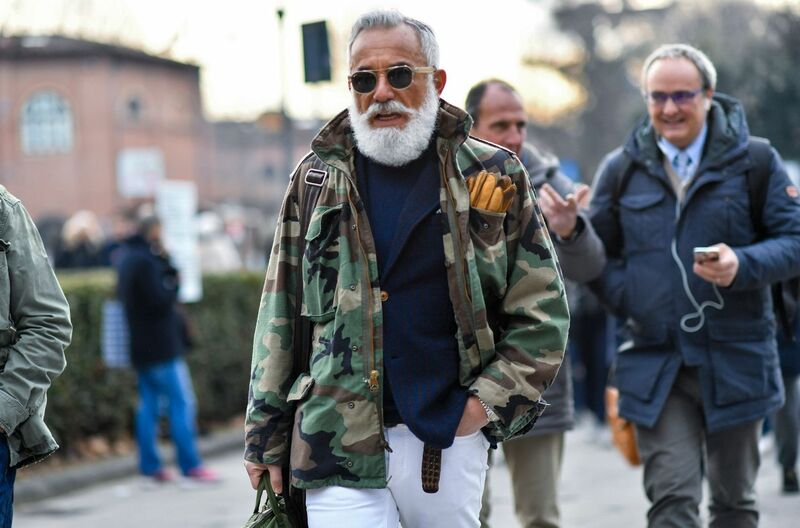 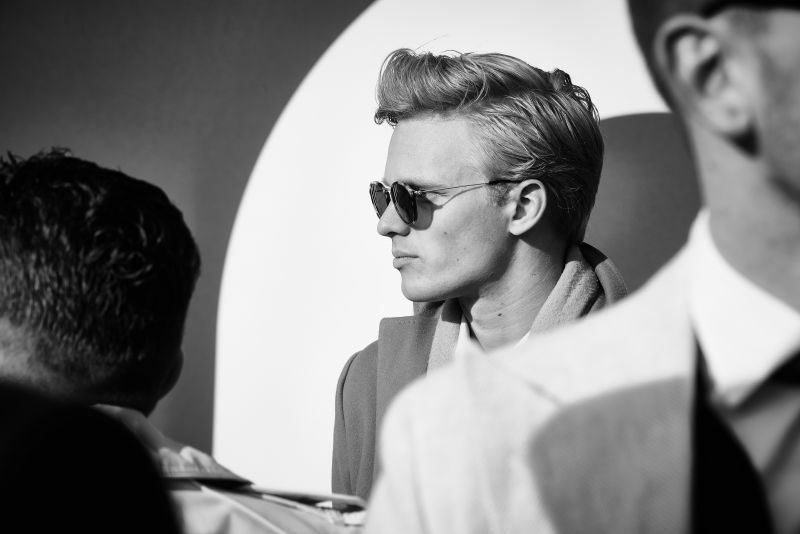 It’s one of the main events for mens fashion every year and one of the best places to spot the best men’s eyewear street style.